Ulster Weavers RHS Strawberry Tea Cosy. 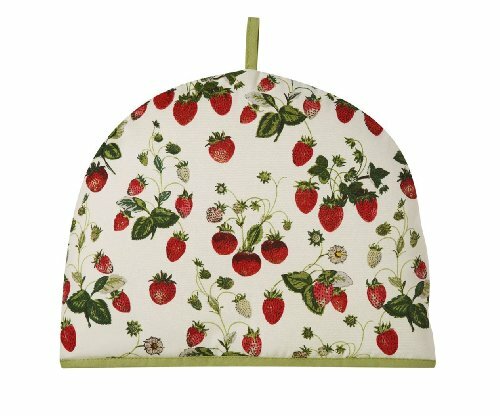 Depicting Strawberry images from the original RHS archive, this tea cosy looks good even when not in use. The 100-percent cotton Strawberry tea cosy contains a poly wadding filling to keep your tea warm.